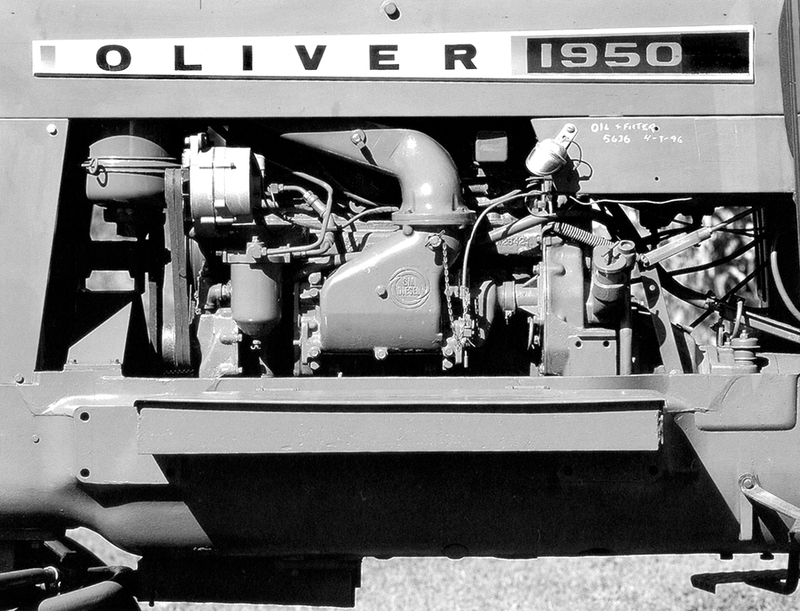 This first-hand account from Oliver's chief engineer provides intimate detail on how some of the most collectible Oliver tractors were designed, built and sold. Author T. Herbert Morrell was the chief engineer for Oliver from 1944 through 1970. 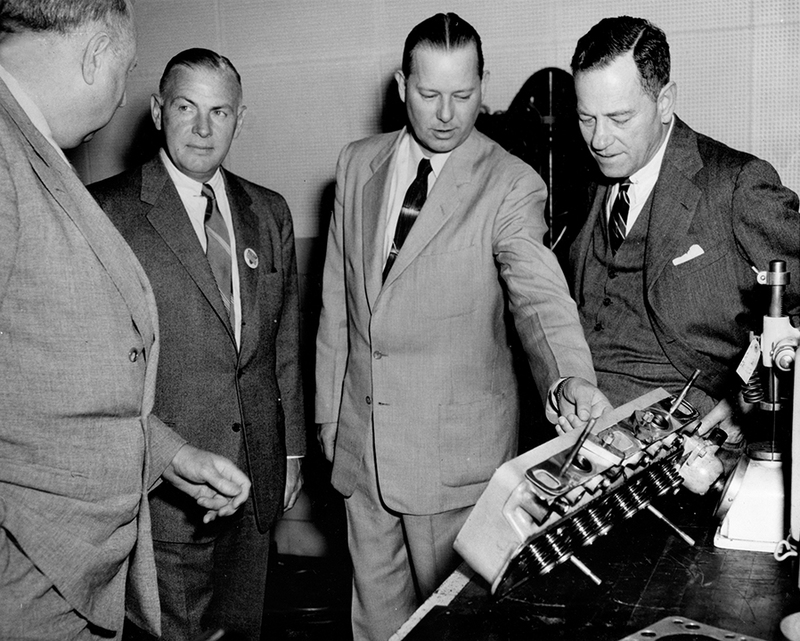 He was a key figure in the development of the Fleetline tractors, the upgraded Super series, and the all-new 1600, 1750, 1800, and 1900 tractors. 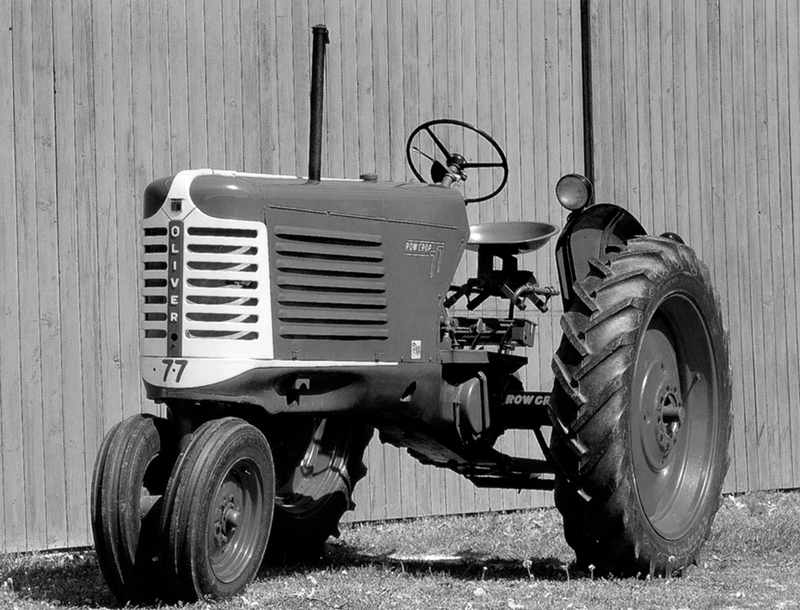 This book provides a behind-the-scenes look at how these tractors were conceived and built from one of their foremost designers. 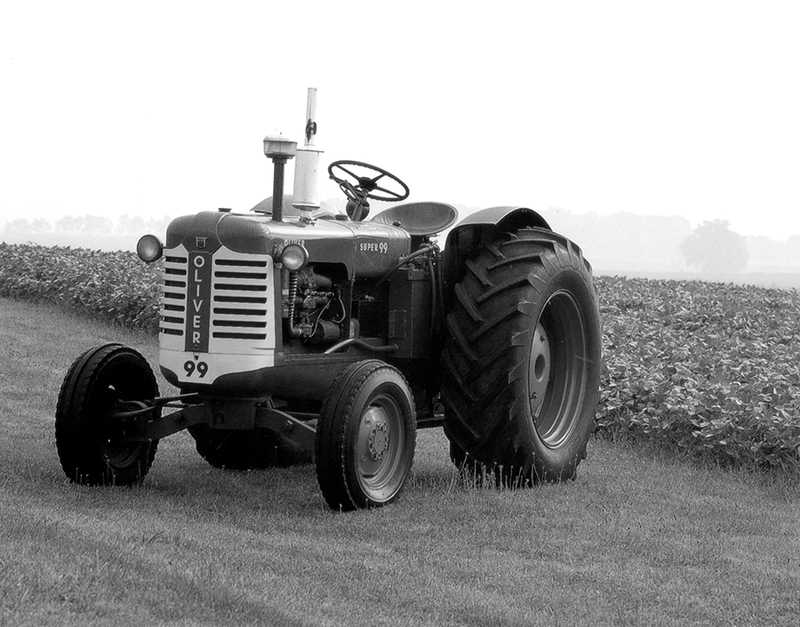 The text has appeared in the book Oliver Farm Tractors (Motorbooks, Sept. 1997), and this updated rendition includes additional supporting technical data. Ready-to-Color Drawings of John Deere, International Harvester, Farmall, Ford, Allis-Chalmers, Case IH and more.